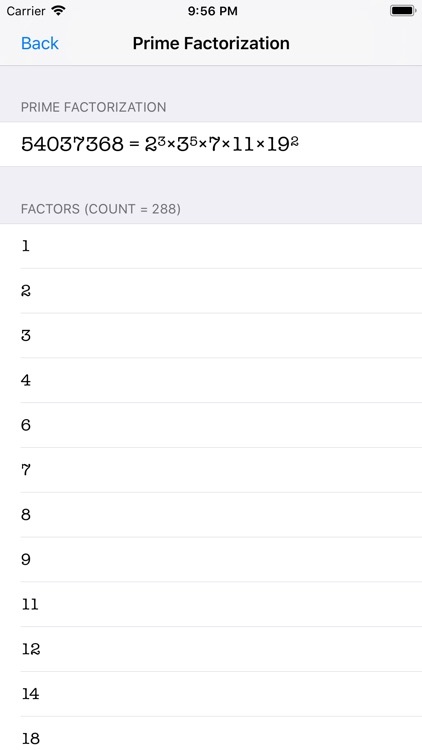 - Capability of calculating permutation, combination, Least Common Multiple (LCM), Greatest Common Divisor (GCD), and prime factorization. 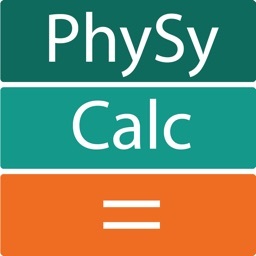 - Common physical constants can be chosen from a list and used in the calculations. 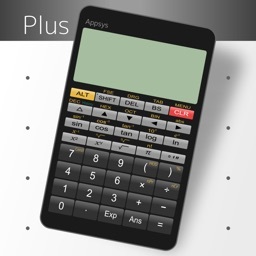 - The left pane scrolls to reveal more functionality without a need to switch modes. 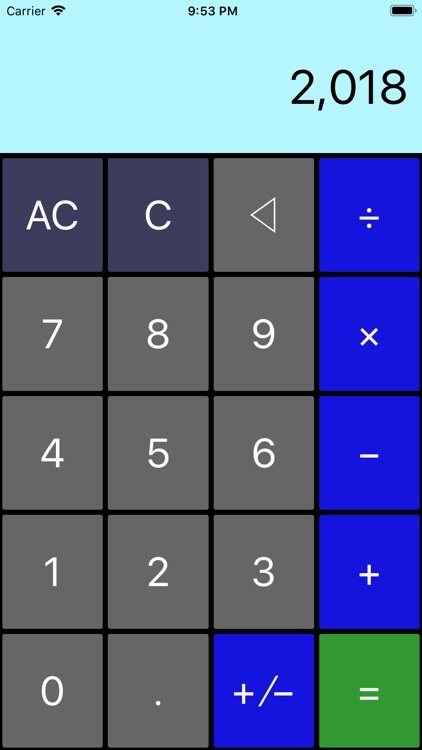 The digits and most common operations are always visible and the less common operations can be revealed by scrolling the left half of the screen. 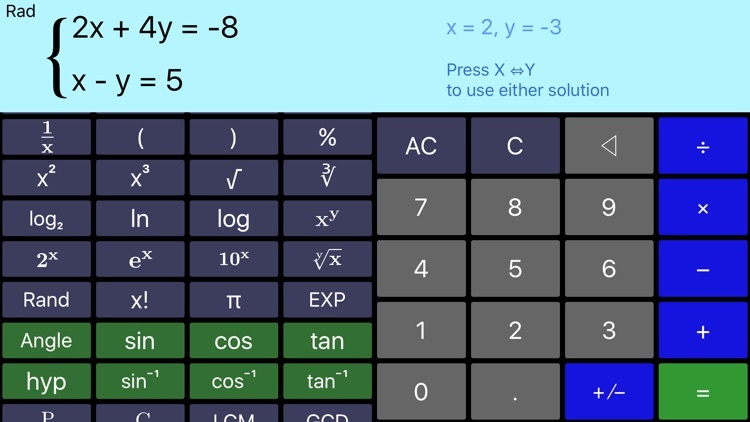 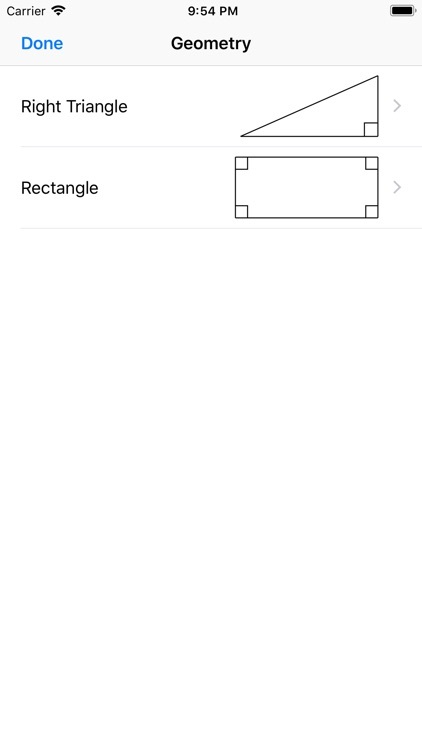 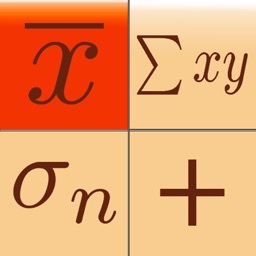 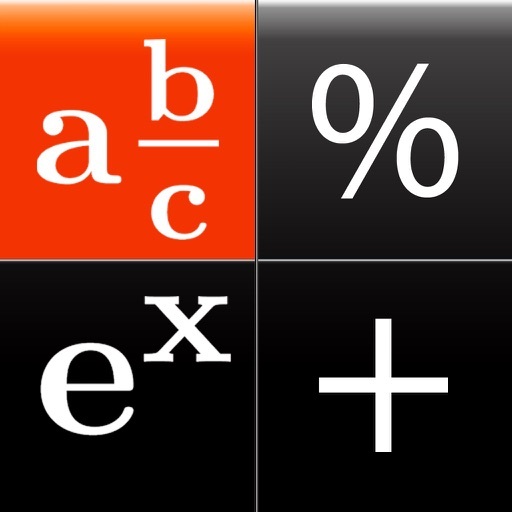 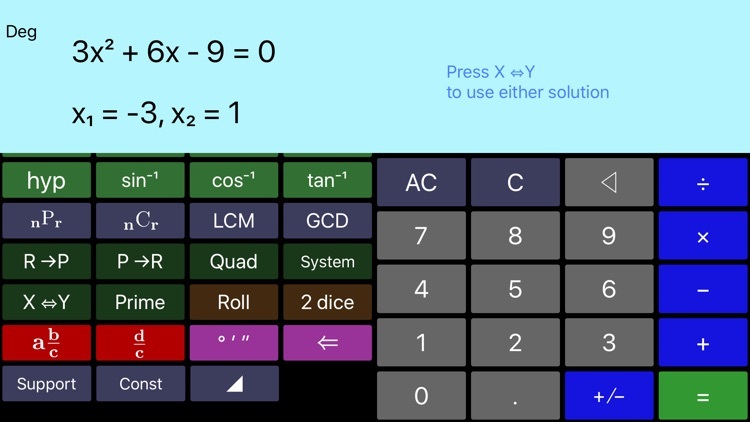 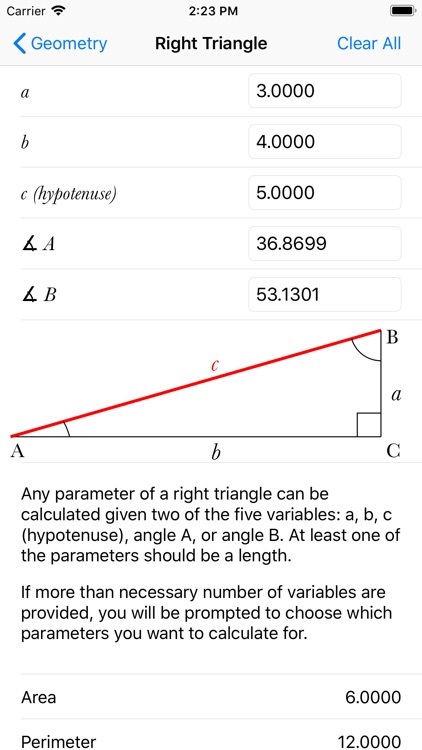 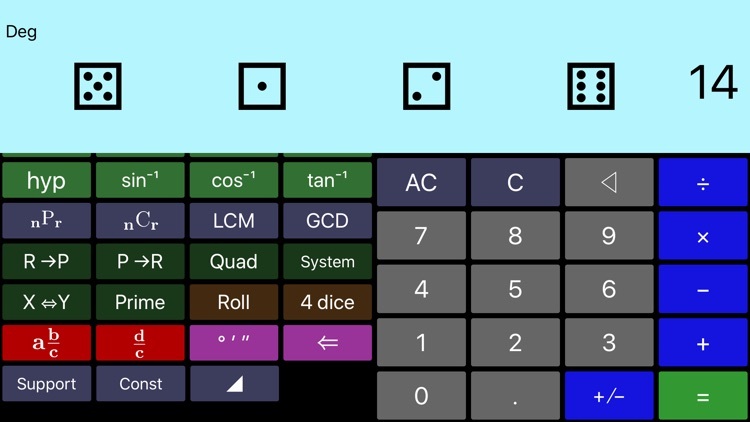 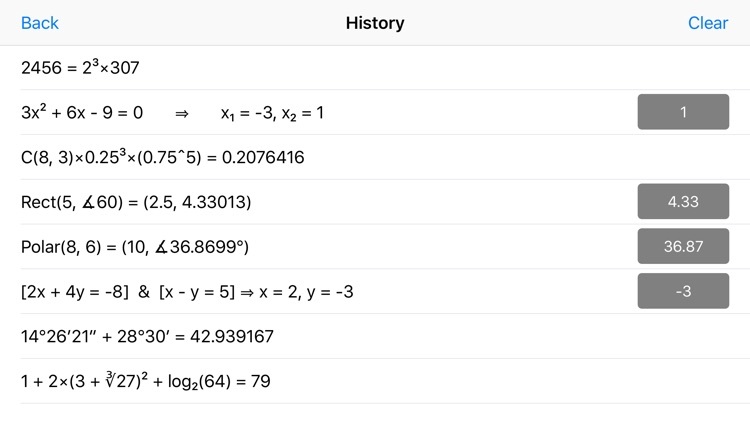 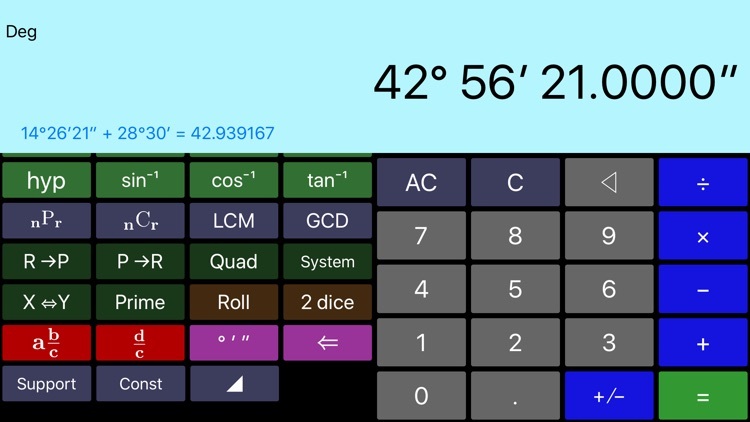 - Right Triangle & Rectangle Calculator through in-app purchase. 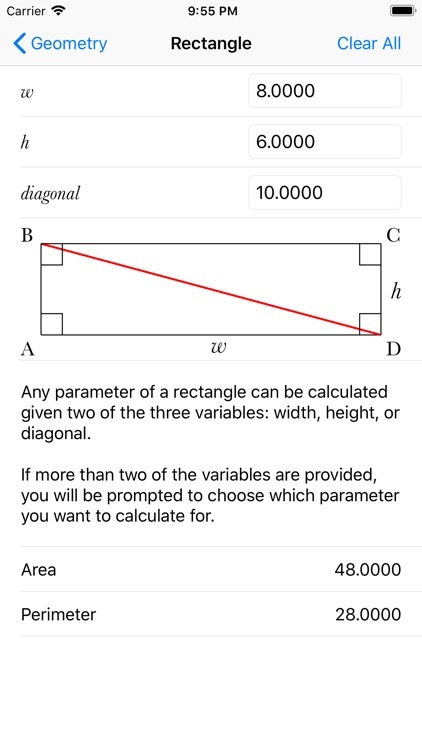 Scientific++ is an ongoing project and we are working on more features and functions to be added to every update of the app.